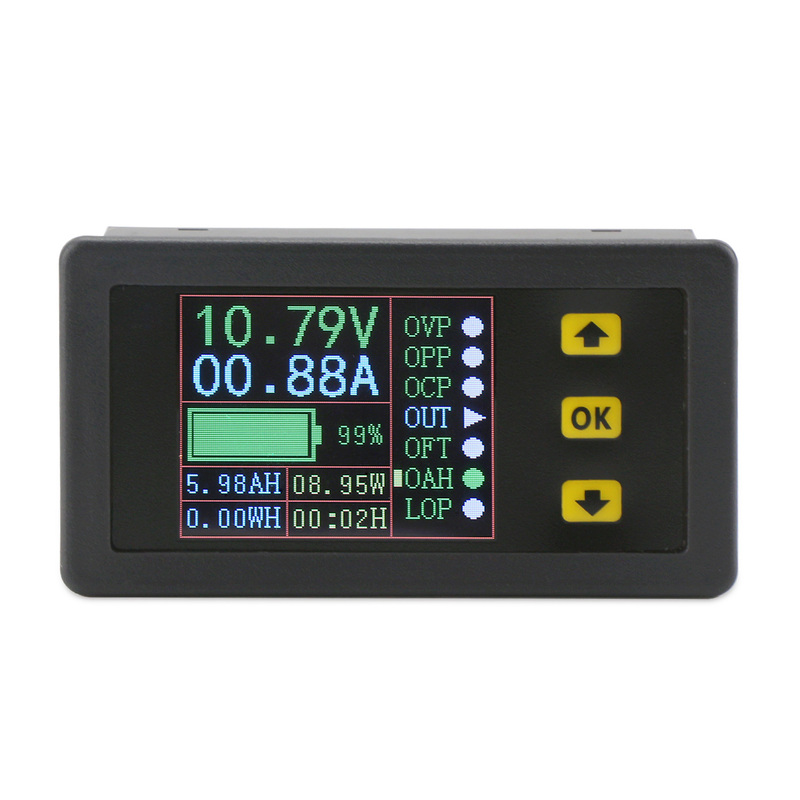 It is a Digital Meter/Tester/Multimeter, Self-supply Power:10~90V, External-supply Power:0~90V, Current Measurement Range: 0~20A, It is a multimeter that is able to measure voltage, current, charge and discharge capacity, time, power and many other physical quantities. 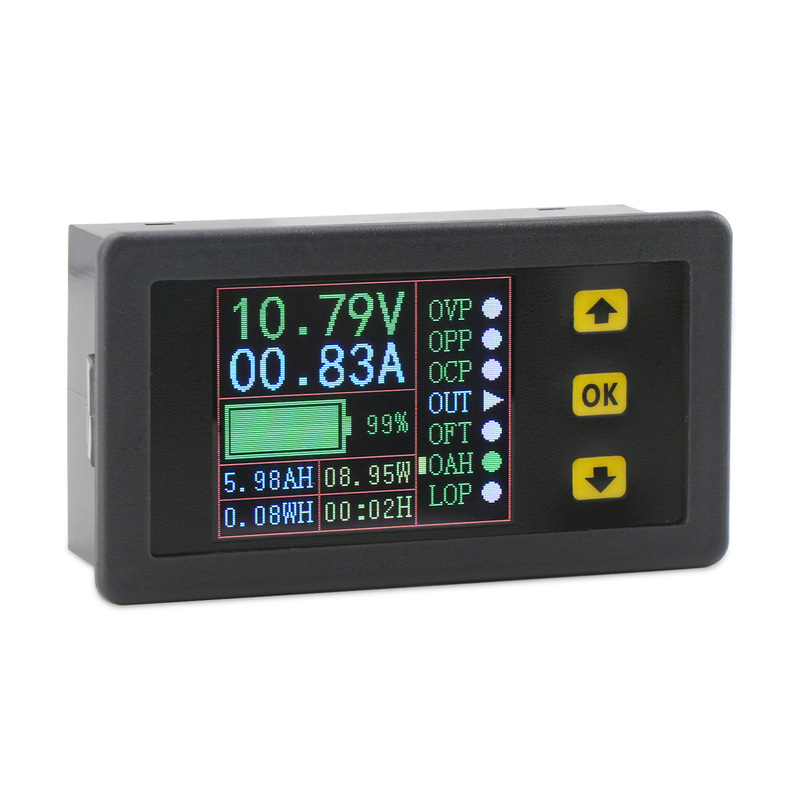 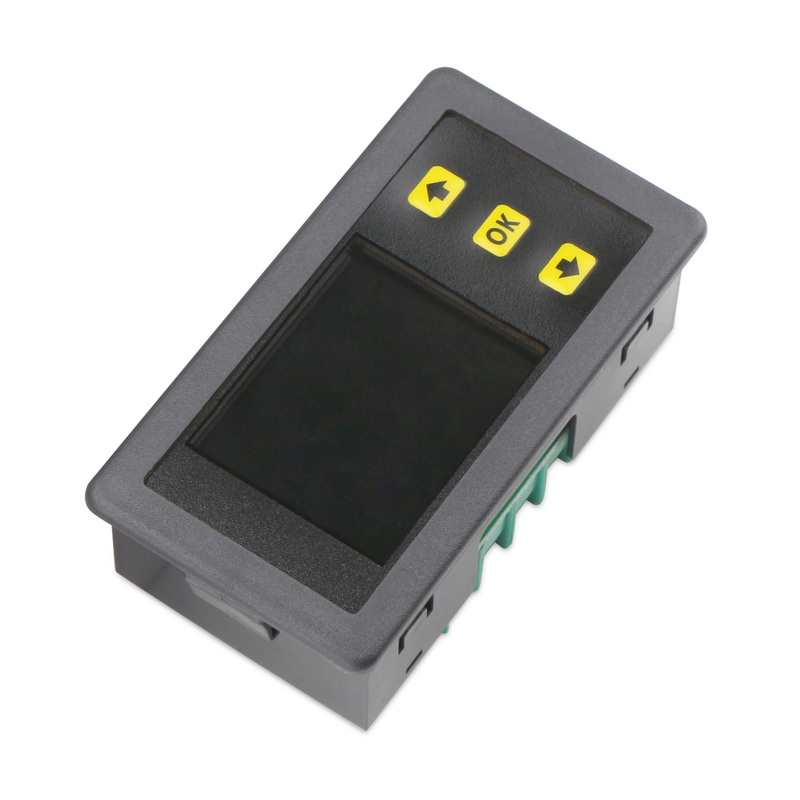 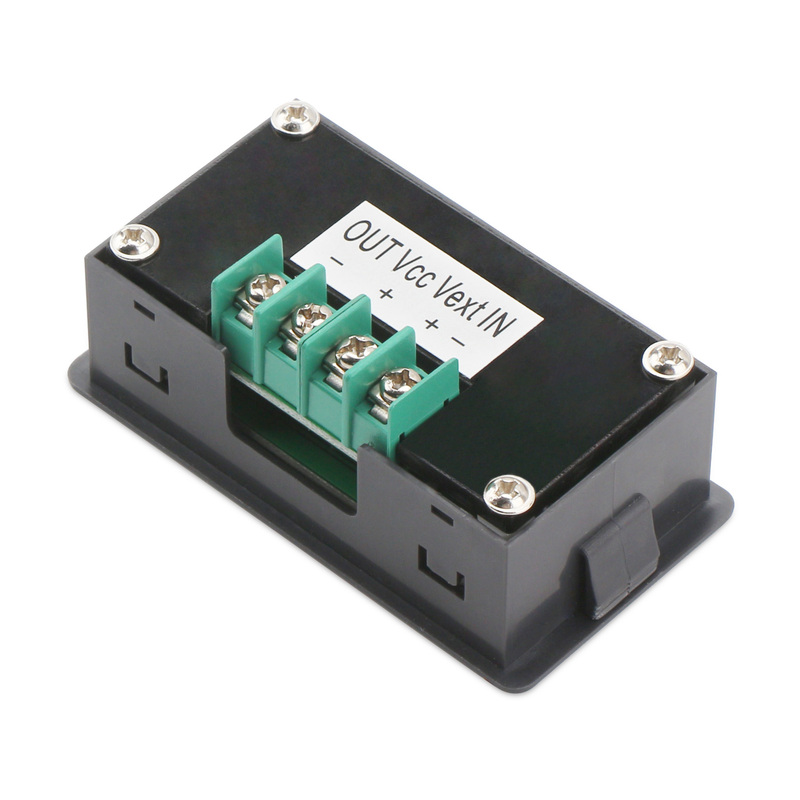 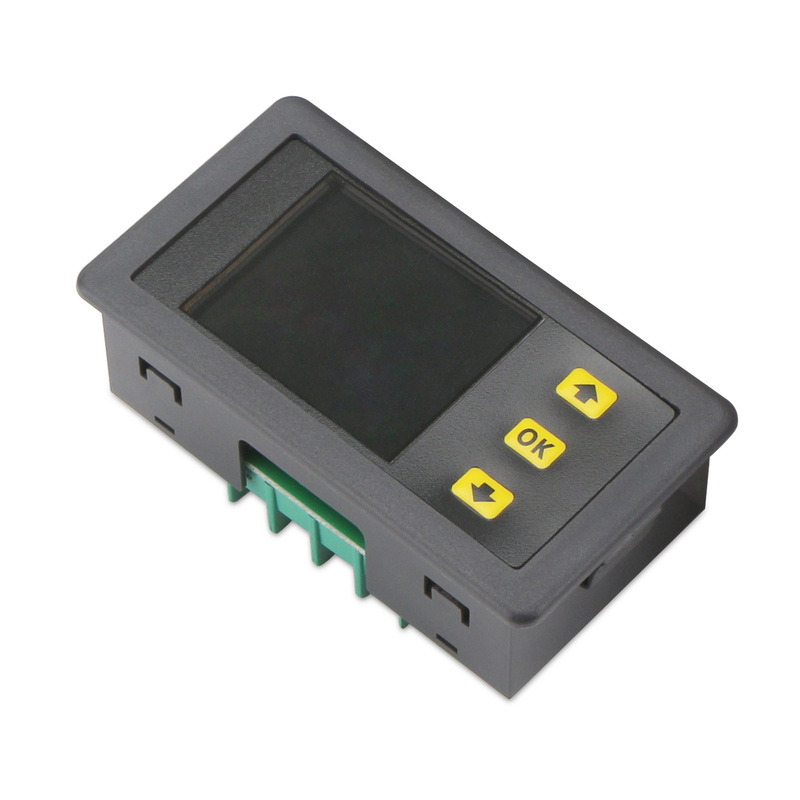 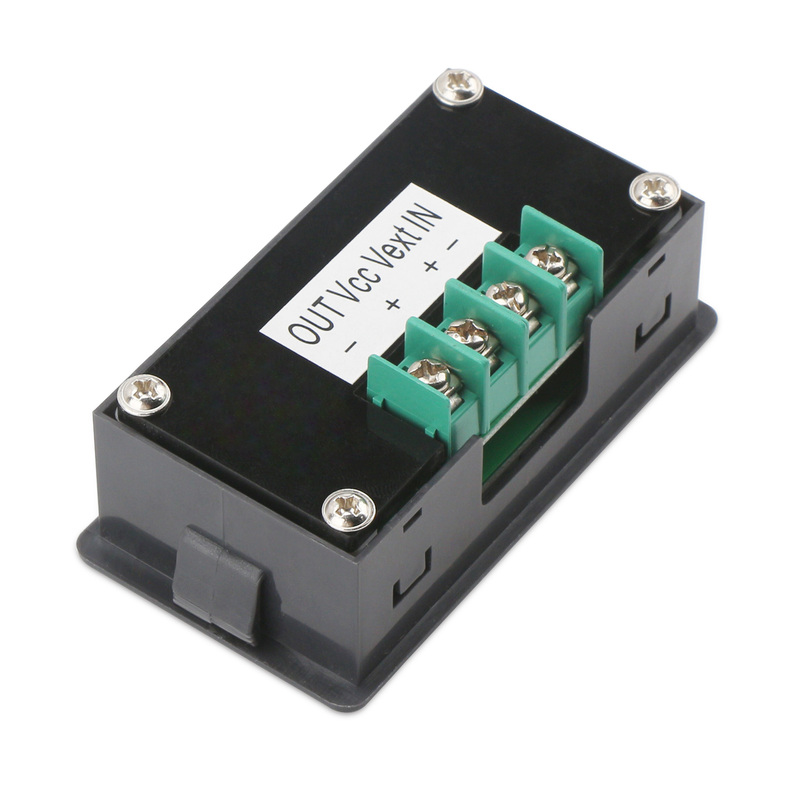 This instrument is ideal for monitoring the output of voltage and current, as well as the battery charge and discharge applications. 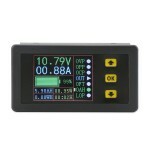 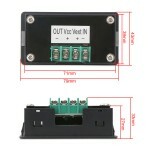 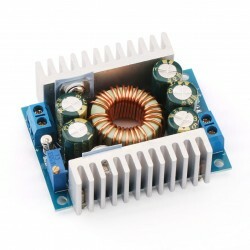 SIN9020S is a multimeter that is able to measure voltage, current, charge and discharge capacity, time, power and many other physical quantities. 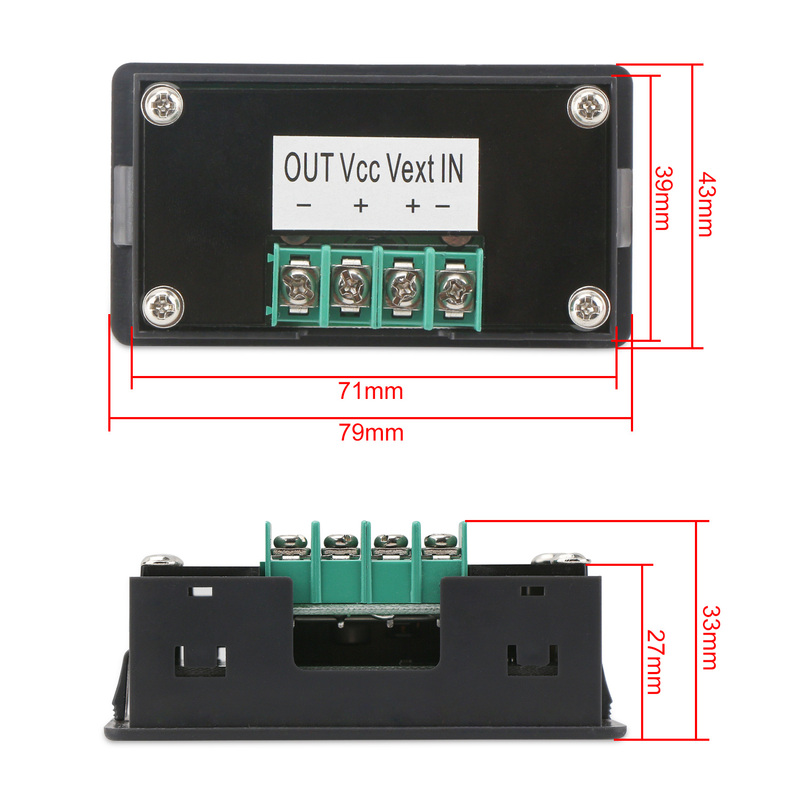 At the same time, it also can set parameters to achieve protective functions including over voltage protection, under-voltage protection, over current protection, over-charge capacity protection and limited-time protection. 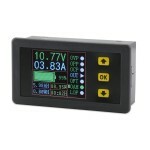 The measured data will be displayed with colorful LCD, and the information is comprehensive and humane. 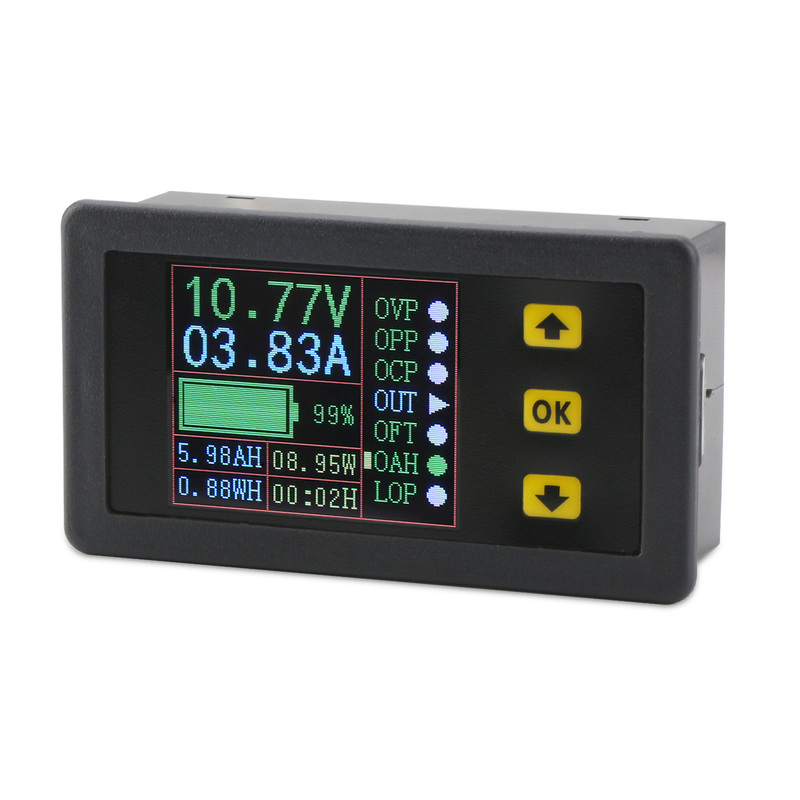 This instrument is ideal for monitoring the output of voltage and current, as well as the battery charge and discharge applications.